Watching this time lapse video by Mike Flores – 4 years ago in Baja California – illustrates ancient civilization’s keen understanding of the cosmos. Ponder a world unfettered by light pollution – imagine this on the “big screen” every night – galactic awareness would become second nature. 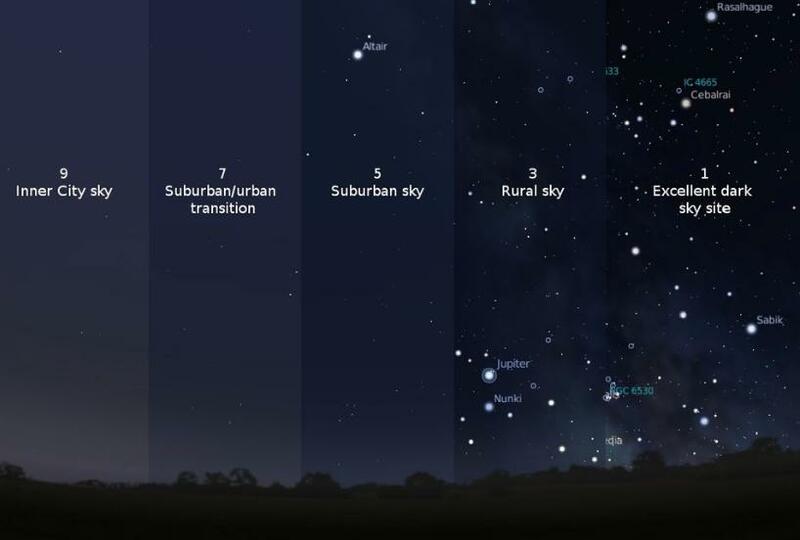 This graphic sums up modern reality – a majority of Earth’s citizens live within the spectrum of the first two night skies. All but a handful of the brightest objects hopelessly lost to light pollution. I’ve used the 1994 Los Angelos Northridge earthquake example on many occasions – when the city lost power, frantic citizens called 911 and the Griffith Observatory, terrified by the appearance of a “strange, giant, silvery cloud” – it never occurred to say hello to the Milky Way. I’ve often asked myself if modern indifference towards the natural world stems from fading reminders of our place in the cosmos. 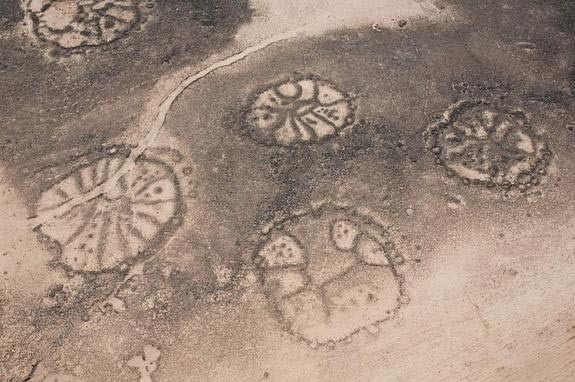 Ancient people built mythology around celestial observations – cosmic shifts and alignments dictated planting, harvest. Elaborately woven lore binding earth and sky. The world made sense because nothing was taken for granted. We’ve lost the one perspective able to put us in our place – the ability to look up and see we’re part of a very big universe. It may not be possible to find a corner dark enough to see the universe as ancient people did – watching Mike Flores video is a great place to start.